Thanks to our staff and the Sisters with whom we work, we have an in-depth understanding of the field of prostitution. This allows us to not only talk from a position of experience, but to come up with cutting-edge interventions that are relevant to the South African context and are innovative in responding to those challenges. At present, we empower prostituted women in the Western Cape through our Exit Programme, which facilitates the exit process of prostituted women and provides them with training in leadership, life skills and job skills. Our Dignity Market allows our Sisters to sell products that they have manufactured at our Dignity Centre and earn an income. The Sisters are also able to earn an income by offering their services – be it catering for events or the facilitation of a workshop – and working at our offices or other places for periods of five weeks at a time to develop their skills and gain work experience. Psychosocial support: The Sisters receive counselling and support from a qualified psychologist. This helps the Sisters process trauma in their lives and focus on their immediate and future needs. Group counselling: Group counselling helps them support each other and work as a team. Technical Support: The Sisters receive technical support by staff or an outside mentor which is allocated to each Sister based on their personal development plan. 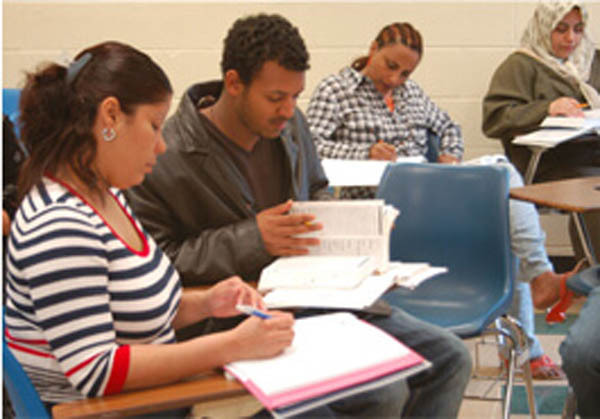 or business skills, is arranged to help the Sisters further their education. Mentors also continue to guide the Sisters as they address short-term and long-term needs on their journey to find employment or to develop their own business. By addressing our Sisters’ needs related to economics and education, we also address some of the core reasons women remain in prostitution and enter in the first place. 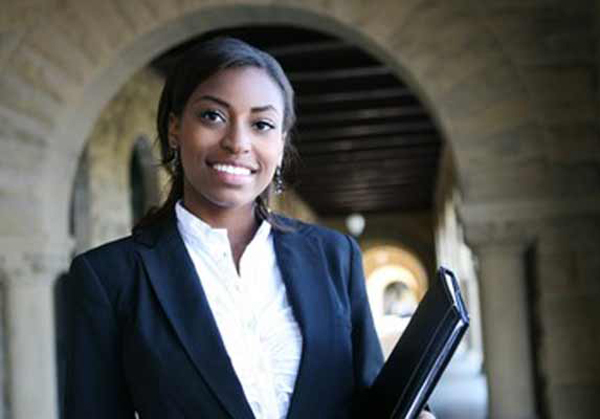 furthering their education, to kick-start their own business or develop a contract proposal. Embrace Dignity has recently completed the piloting of its Exit Model which, after running for 3 years, is under evaluation with the purpose of being made available to other organisations and government, particularly in the event that an Exit Program is adopted following reform on the current laws governing prostitution. Currently, Embrace Dignity’s Exit Program provides support to those who wish to exit prostitution mainly through referrals to counselling, skills training, small business development and education providers; by building a survivor network and by supporting survivor initiatives. 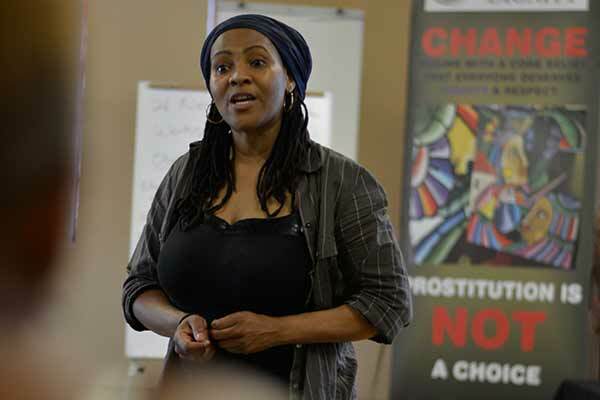 Kwanele (enough is enough in isiXhosa) is newly survivor founded and led movement of prostituted women most of whom are black (both South African Nationals and non-Nationals), who do not recognize prostitution as work but rather as a means of survival when there were limited or no other options were available to them. This movement calls for the abolishment of prostitution and is in full support of the adoption of the Nordic Law by South Africa. We are saying Kwanele. Enough is Enough. We are saying our suffering and pain must end with us. We do not want our children and other girls, women or marginalised people to go through what we went through. We were driven into prostitution by poverty and gender inequality. Now we are both poor and full of scars – scars of years of abuse from our clients, the police, our communities and our government that has abandoned us or rather chose not to prioritize our issues. We are saying we want jobs, real jobs, and jobs that do not infringe on our rights to dignity and equality. Kwanele is calling on bodies like the UN to hear our cries and put pressure on the South African Government to accelerate the process of law reform and adopt the Nordic Model because we say we are dying young and poor. Vheneka’s mission is to reduce the number of women resorting to prostitution by breaking the cycle of poverty. This is to be done by establishing a transitional shelter that women wishing to exit prostitution can have access to. 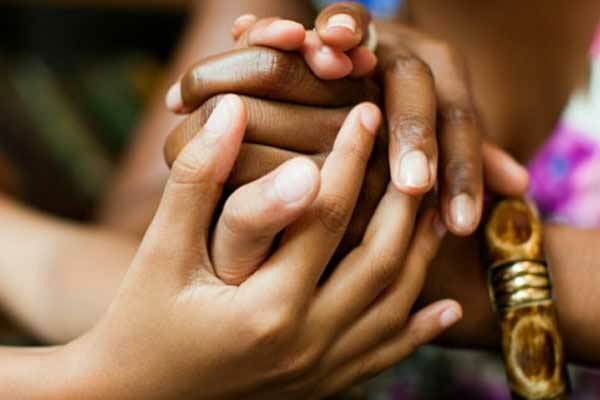 Through research and discussions with survivors of sexual exploitation, Embrace Dignity has realised that there is a need in South Africa for a shelter as such. Vheneka aims to achieve the social upliftment of distressed women by creating products that are unique, durable and of a very high quality. Survivors are empowered to sustain themselves financially by conducting skills development training. Right now, six women are going through a 12 week leather crafting course after which they will be able to make different products ranging from luggage tags to bags. These products are then sold through the Dignity Marketplace and the profits go back to the program and survivors. This creates a sustainable source of income that allows the survivors to learn new skills and have an income. Vheneka has been registered with the Department of Social Development and has received a Non-Profit Organisation (NPO) number. The organisation is in the process of formalising a number of partnerships and securing a donor base. – and laws that criminalize exploited persons. Advocating for law reform in relation to prostitution calling for South Africa to adopt the Nordic Model Law and supporting the build up of KWANELE. Raising awareness to young women and girls who are potentially at risk of getting or being recruited into prostitution by exposing the dangers of this harmful activity and deglamourizing prostitution. Empowering and supporting women in different ways including training women on a variety of skills to make their choices of making a living broader, provide support, and advocating for allocation of resources to address poverty. Grizelda Grootboom has published her biography, Exit! which details her journey and experiences as a survivor of human trafficking and prostitution. A leading member in the Prevention project of the Public Education Program, Grizelda Grootboom, is a survivor of human trafficking as well as prostitution. After escaping from a life of exploitation, she now works with Embrace Dignity to share her story through her book Exit! with the aim of creating awareness and understanding that those in prostitution are not to blame for their exploitation, and that government and civil society must all take steps to abolish the exploitation of some of the more vulnerable individuals in our country. Grizelda has traveled all over South Africa as well as internationally educating the public, creating awareness and advocating for law reform.